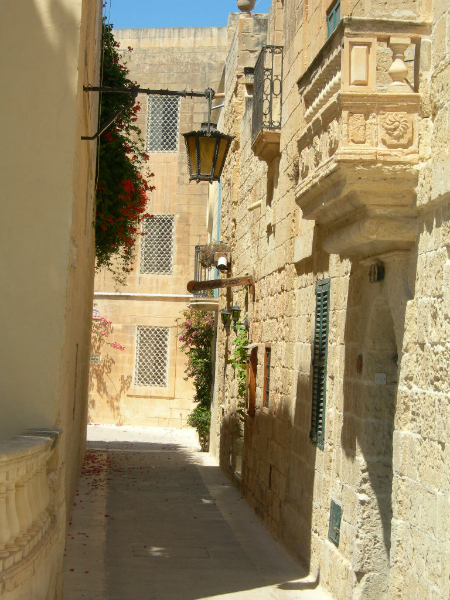 Mdina is a beautiful ancient town that has a heritage of 3000 years. 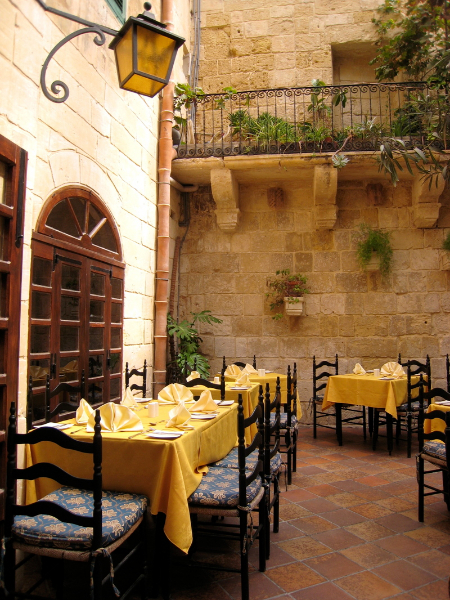 Formerly Malta’s capital, and often known as the ‘Silent City’ due to the quiet surroundings, it has managed to maintain it’s charm; there is still only one hotel within the ancient walls! With winding alleys, a stunning cathedral and spectacular views, Mdina really is a worth a visit during your time in Malta. 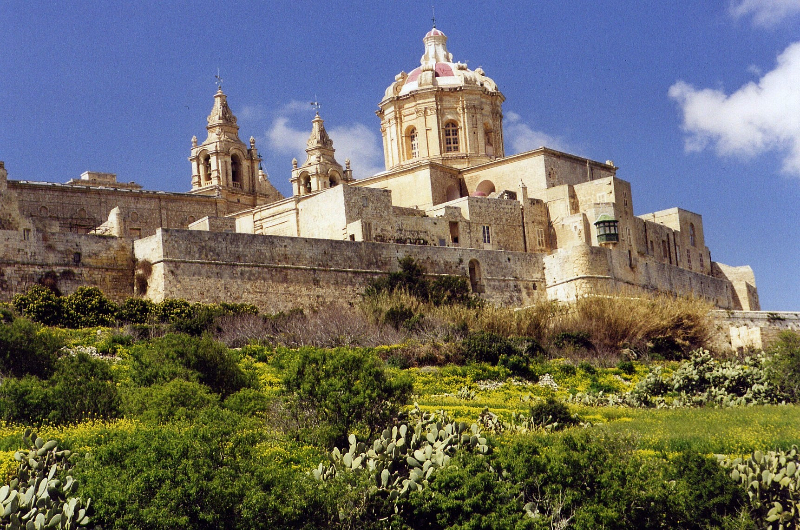 Views: Mdina is full of wonderful views looking out from the city walls, many of which see out over the whole island. 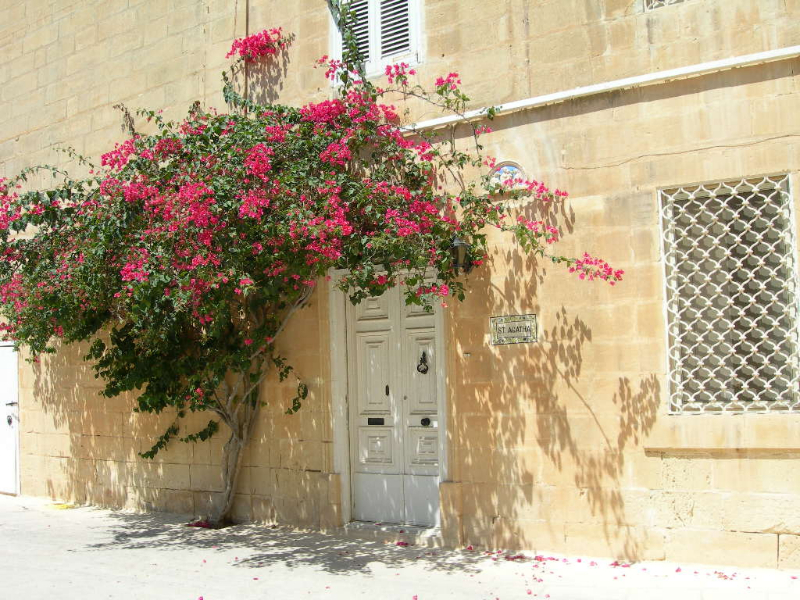 To find out more about accommodation options in Mdina, please see our Accommodation in Mdina page. 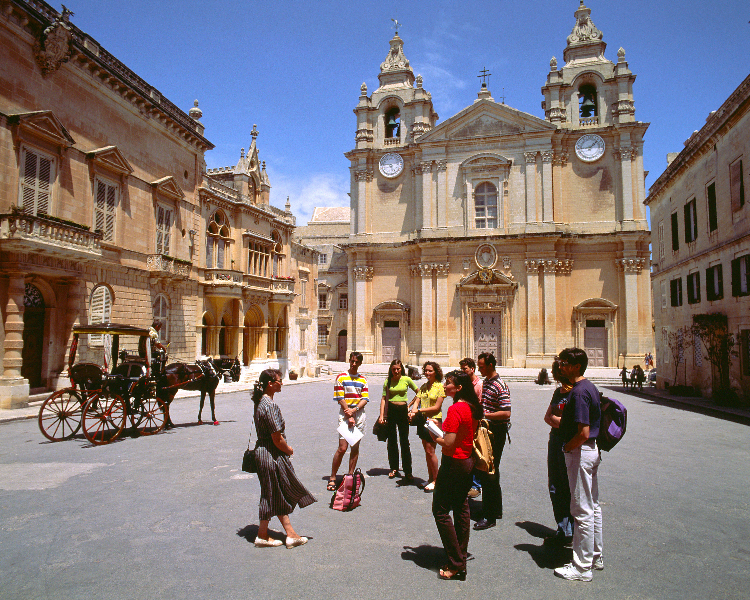 Mdina is in easy reach of the other main towns in Malta and well connected by public transport. Buses from Valletta take around 30 minutes and buses from St Julian’s take approximately 45 minutes. Most streets in Mdina are too narrow for any cars to get around, which doesn’t really matter because you can walk from one side of the town to the other in 10 minutes! 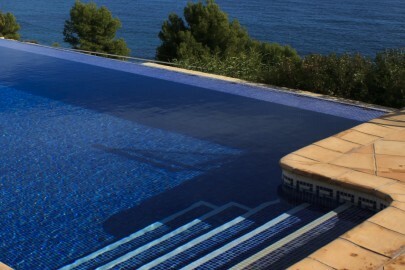 Your Malta property could feature here! Tell the world about your property and why it would be perfect for the holiday of their dreams. All of our gold listings feature above silver and bronze listings in the search results, making them more prominent for visitors to the site. 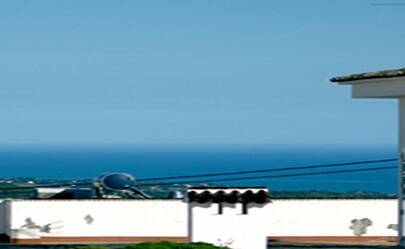 Get your Malta property featured here on Malta Holidays for free! For more details see our ‘List Your Property’ page. The Mighty Knights of Malta!